The True Teaching of the Pure Land Way unfolded, in this world, over the course of centuries. It began with Shakyamuni Buddha's sermon to thousands at a place called Vulture Peak. The sermon, and what happened afterwards, when Amida revealed the Pure Land directly to those who were there, is all recorded in The Larger Sutra of Amida Buddha. As the teaching moved from one person to another, and one country to another, Amida caused people to understand it more and more clearly. 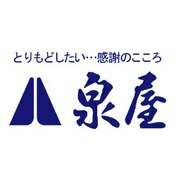 Finally, in the person of Master Shinran (Shinran Shonin) it reached its full expression. 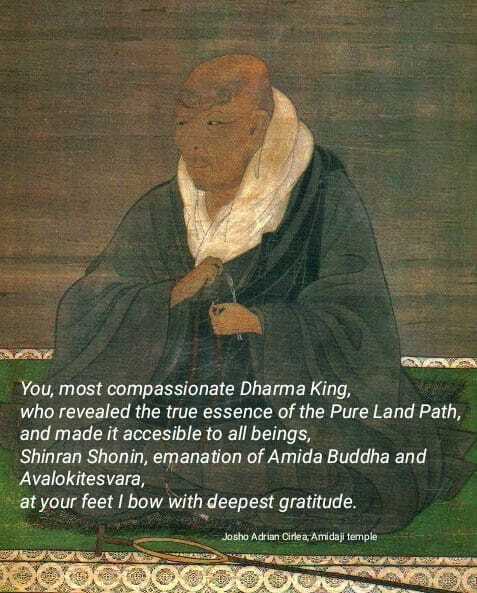 Given supernatural wisdom by Amida Buddha, one of the revelations that Master Shinran had was that this Dharma message was (in his words) "for the evil person FIRST, and then for the good person". In other words, the True Teaching is FIRST for those who lack the capacity to do whatever practices someone might do in order to really make effective and permanent changes in his or her life. In this one statement, True Shin Buddhism sets itself apart from all of the other Dharma paths - whether from the Hinayana, Mahayana or Vajrayana schools. For many of us (including many here), this is so contradictory to what we have been taught our whole life long that it is very difficult to actually grasp. 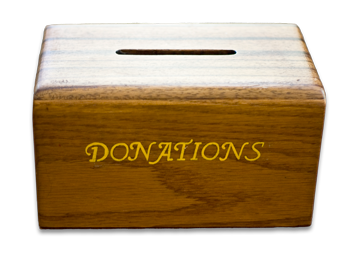 We come to the Dharma (typically) because we recognize our great need. We see, at least dimly, that we are beset with all sorts of problems that have their root in our egotism. Our many and various efforts are all about conquering our egotism - whether by prayers, or chanting, or practices, or precepts, or good works of various sorts. Various schools and their teachers will emphasize one sort of spiritual work or another. But what Master Shinran found out - and what we have found out, too - is that none of this spiritual work really works in a PERMANENT way. In fact, the harder we try, the more we become conscious of our failure to consistently live up to our spiritual ideals. Our awareness of the dark side of our own nature grows, the more we seek to be people of the light by our own efforts. So what is the answer, if we can't save ourselves from ourselves by our own self-powered efforts? Who or what will save us? 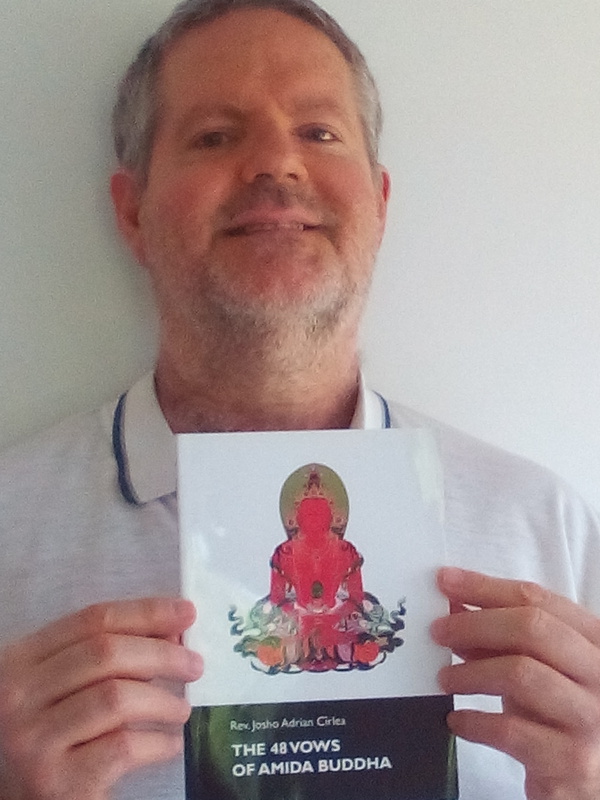 vowed to save all beings everywhere. As a Bodhisattva, He went through countless rebirths, helping countless sentient beings just like you and me. As He grew in supernatural power, He visited countless Buddha-lands, and discussed the good and bad of each with countless Buddhas. Finally, He created His own Buddha-Land, known as the Pure Land. And he said that anyone - whether a good person, or an evil person, or an in-between person, could be born in that Pure Land and become a Buddha if only they would take refuge and have faith in Him. So - at the very heart of this wonderful Dharma teaching is that we who cannot save ourselves by self-power will be completely saved by the OTHER-POWER of Amida Buddha - simply by entrusting ourselves and our karmic destiny ENTIRELY to Him. So what we do here is help one another to remove the barriers – the obstacles - the delusions and obscurations - that would inhibit or prevent us from having simple, settled faith in Amida. In my own experience, and in my experience with others, I have seen two types of obstacles that people struggle with: doubts about the Dharma, and doubts about oneself. "Doubts about the Dharma" refers to all the doubts people have concerning the simple message given by Shakyamuni Buddha on Vulture Peak, and expounded by Master Shinran. We live in an age when many people are deeply influenced by materialism, and find it difficult to accept, much less embrace, a transcendental world view. These doubts prevent people from accepting the True Teaching. "Doubts about oneself" refers to the doubts that people have about their own worthiness to receive the grace of Amida, and the gift of His salvation. For many people, these doubts are even more difficult to overcome. For many of us, it takes repeated hearing of the Dharma to fully overcome our various doubts. Just because we understand this simple teaching with our intellect, it doesn't mean we REALLY understand it in our hearts. As the old preacher's line goes: The longest 18 inches in the world is the distance between the head and the heart. But if we are, indeed, being called by Amida Buddha in this body, in this lifetime, Amida Himself will cause us to hear, if only we will keep listening with humility and an open mind. Through the process of listening to the Dharma, our darkness is illuminated - our secret fears and doubts are gently exposed and healed. At some point we just come to KNOW that this Dharma message is true, and that indeed we too are being saved by Amida Buddha - and will become Buddhas at the end of this lifetime. It is the most wonderful Dharma message, and the most powerful. Amida is praised and honored by all the other Buddhas, because He is able to save people who otherwise could not be saved - and bring to Buddhahood people who otherwise would continue to wander in Samsara for countless lives. As for other Dharma paths, we recognize that they are all able to lead people to Buddhahood IF (and only if) people can practice them as prescribed. But since we cannot do that, these paths are not appropriate for us. You might ask: Are they appropriate for ANYBODY? Master Shinran's answer is unequivocal: No, they are not. But that is not something I would say to someone who is pursuing enlightenment on one of those other paths, unless he or she asked me about it. Everyone has their own personal timetable for coming to understand that their efforts cannot get them to the goal of Buddhahood, no matter how hard they try, nor for how long. This recognition is what makes a person karmically ready to listen deeply to the True Teaching of the Pure Land Way. It seems that you are being called by Amida. That's why you are now part of this Sangha. 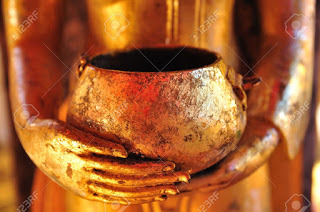 The purpose of the Sangha is to teach the Dharma that leads people to become Buddhas. That is why we're all here, too. 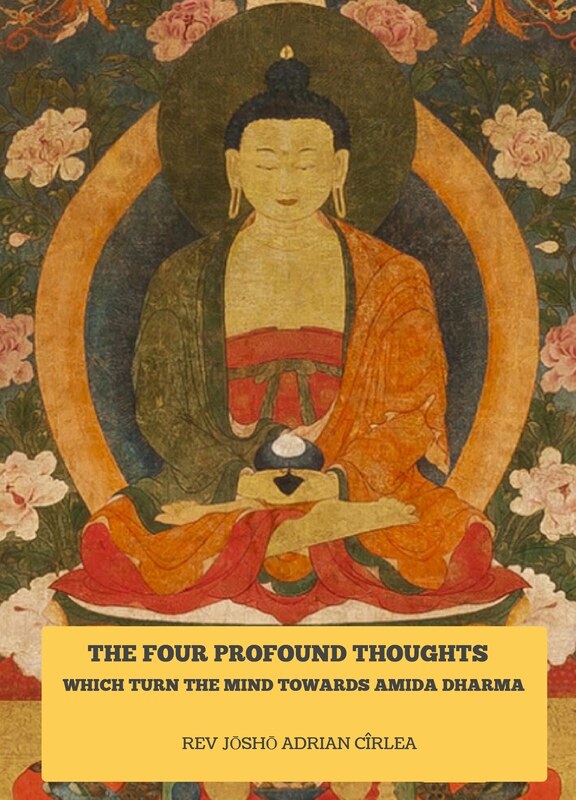 To share the Dharma, and discuss both our faith and our doubts, so that Amida can work freely in our lives and bring us to Buddhahood when this life is over. Paul says: "Given supernatural wisdom by Amida Buddha, one of the revelations that Master Shinran had was that this Dharma message was (in his words) "for the evil person FIRST, and then for the good person"." This was probably an oral teaching that Shinran received from Honen. This is stated in the the Kudensho and the Daigo-bon, and the Japanese grammar in Tannisho 3 indicates that 'he' in "Accordingly he said" is Shinran referring to Honen. 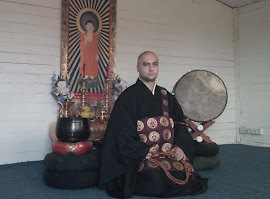 I'm certainly no scholar, but my Dharma mentor Eiken Kobai Sensei is. One of the things I learned from him was that Master Honen's formulation of this statement was that the Primal Vow was for the good person first, and then the evil person. It was Master Shinran who turned it around, saying that it was for the evil person first...thus becoming the Dharma master who really unfolded the FULLNESS of the True Teaching for our Saha world. I can't verify for myself whether Eiken Sensei's scholarly understanding is correct, but I trust him on this, and I bear witness within, as well. It helps to explain why Jodo Shu unfolded in a different way than Jodo Shinshu. 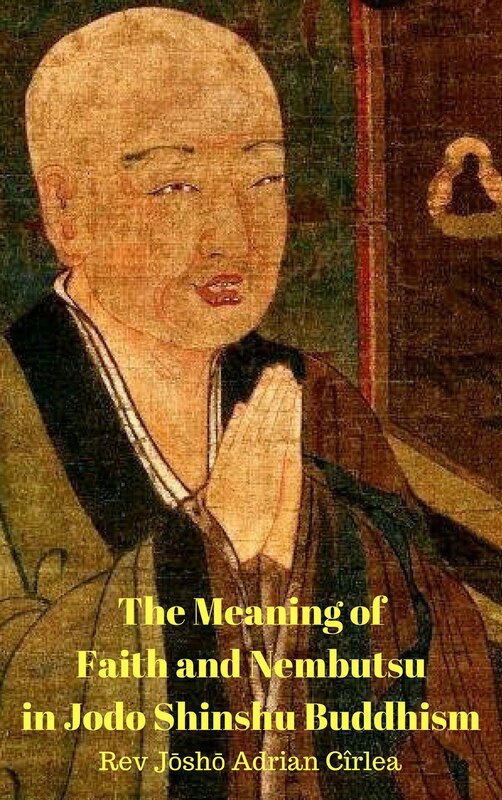 For someone convinced he is an evil person, the emphasis would be on the understanding that "no working is True Working" and entrusting oneself and one's karmic destiny COMPLETELY to Amida Buddha. For someone who has residual thoughts that he might actually be a good person, or might become a good person by doing a practice, the emphasis would be on programmatic recitation of Nembutsu. 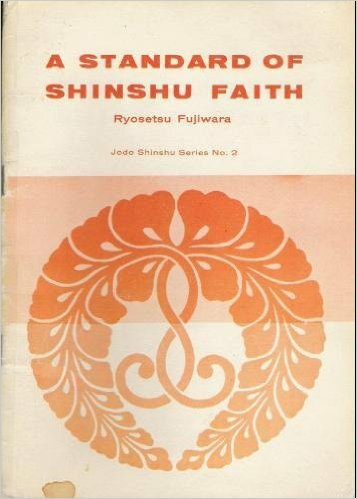 For people of SHINJIN who listen to Master Shinran, the Nembutsu therefore is NOT a practice or good act. 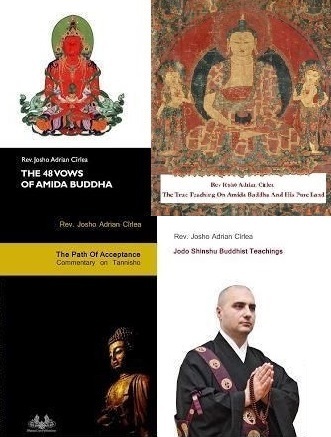 For those in the Jodo Shu, the Nembutsu is seen as a practice. As Master Shinran says so definitively in the KGSS, there is a world of difference between the two understandings - and different karmic outcomes at the end of this life.